The analysis revealed that all his deliveries exceeded the 15 degrees level of tolerance permitted under the regulations. 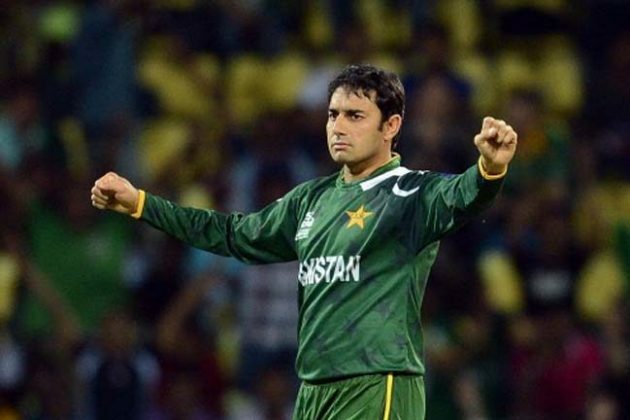 The International Cricket Council today confirmed that an independent analysis has found the bowling action of Pakistan’s off-spinner Saeed Ajmal to be illegal and, as such, the player has been suspended from bowling in international cricket with immediate effect. Saeed, who was reported after the first Test match against Sri Lanka in Galle last month, can apply a re-assessment after he has modified his bowling action in accordance with clause 2.4 of the Regulations for the Review of Bowlers Reported with Suspected Illegal Bowling Actions. The analysis was performed on 25 August by the ICC’s accredited team of Human Movement Specialists using the National Cricket Centre in Brisbane.